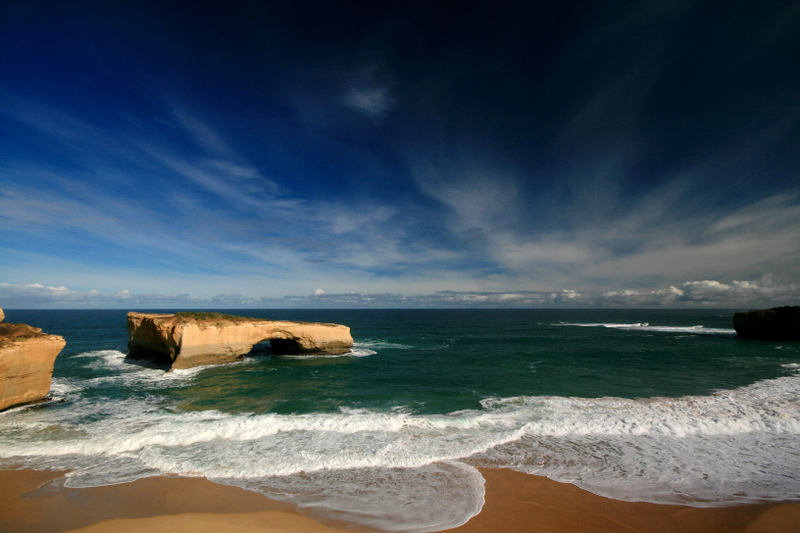 This entry was posted in australia, photos and tagged great ocean road, landscape, london arch, photo, photography, port campbell national park, victoria. Bookmark the permalink. What a fantastic light and using so well.